The Margret M. and Paul B. Baltes Early Career Award in Social and Behavioral Gerontology was awarded to Helene Hoi Lam FUNG (The Chinese University of Hong Kong) by the Gerontological Society of America (GSA). The award presentation took place at the 63rd GSA Annual Scientific Meeting held from 19 to 23 November, 2010, in New Orleans, LA. 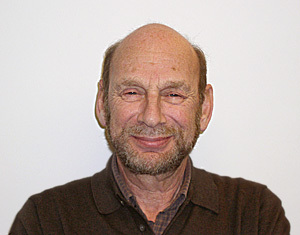 The Baltes Distinguished Research Achievement Award 2010(APA) was given to Dr. Arthur Wingfield(Nancy Lurie Marks Professor of Neuroscience, Brandeis University),on August 15 during the Annual Convention in San Diego. The Baltes address was given by last year’s award winner Dr. Sherry L. Willis. 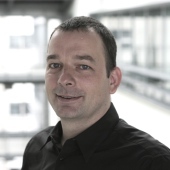 The Margret and Paul Baltes Young Investigator Award in behavioral and social science research by the German Society for Geriatrics and Gerontology (DGGG) was awarded to PD Dr. Daniel Zimprich in Berlin on September 15 during a joint conference of DGGG and the Swiss counterpart SGG.